Behind every click, tap and swipe, there’s a link waiting to be leveraged. 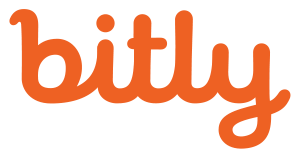 Strengthen brand integrity, measure engagement in real-time, and deliver seamless experiences across channels and devices with Bitly Enterprise. We want to help you optimize every touchpoint and drive results across your business. Let’s start a conversation today. A member of our sales team will get in touch.